Ours is the renowned name engaged in providing excellent quality Human Hair that is used for making wigs, toupees, hair extensions, hair pieces, hair weavings, etc. 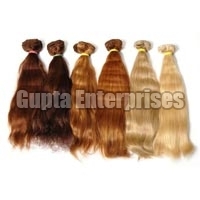 Our range of Human Hair includes Indian Human Hair, Single Drawn Hair, Double Drawn Hair, Remy Hair, Remy Single Drawn Hair, Non Remy Hair, Clip On Hair Extensions, etc. 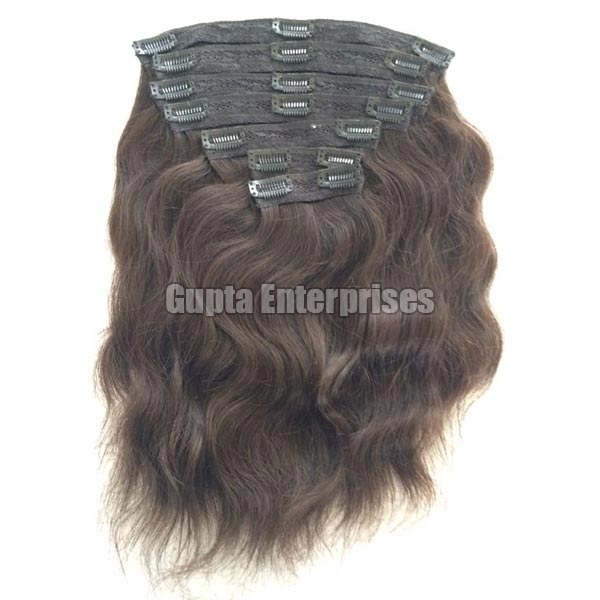 Human Hair that we offer is dirt-free, hygienic, tangle free, neat and clean, silky and shiny, smooth texture, high strand length, natural appearance. 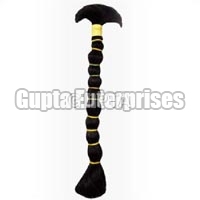 Available in various styles, our collection of Human Hair is widely in demand. 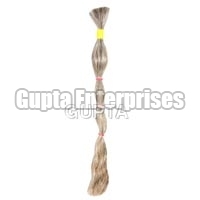 Further, we provide Human Hair in different color options as well such as grey, black, brown, white, light grey, light brown, natural black and natural grey. 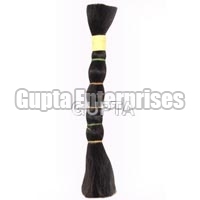 We make available our range of Human Hair at market leading price.